Yoga 4 Kids teaches group classes to children of all ages and abilities from ages 2 1/2 to teens in public & private schools, health clubs, daycare centers, yoga centers, dance studios and summer camps. 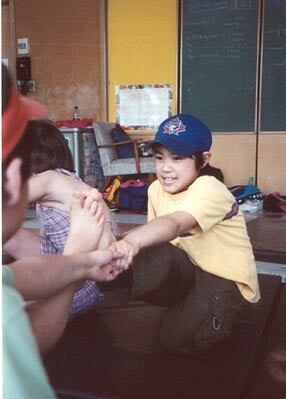 Private yoga sessions are available for infants, children, teens and adults with developmental & learning disabilities. ​New classes are being added all the time so, please check back on a regular basis. 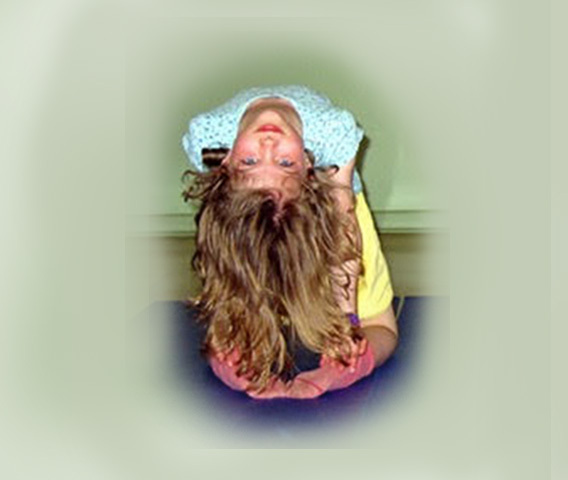 Contact Sherry to start a children’s yoga class near you. This program integrates yoga and creative movement in a pedagogic format designed to support children’s physical, intellectual and artistic growth. Yoga disciplines the body/ mind, creative movement provides opportunities for individual and group expression. Together they offer a balance of form and freedom through which children develop a sense of pride and achievement and learn to respect and appreciate the accomplishments of others. 12 hour minimum (6 hours yoga/ 6 hours creative movement) MAXIMUM 15 students per class gymnasium and/or drama/dance room mats for the children during the yoga class. Learning to handle the many moods and activities of life requires solitude. Do not let the demands of an overly active world rob your children of their peace. Constant stimulation without balance of quietness creates chaos.The child who early befriends solitude becomes one with all that is and inherits everything.